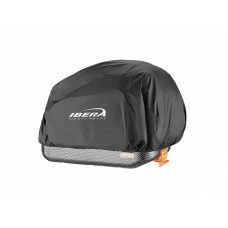 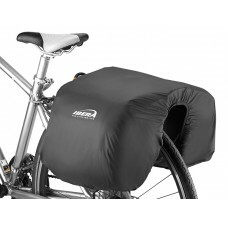 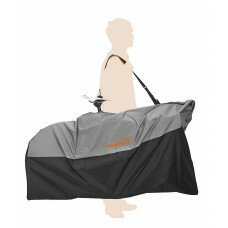 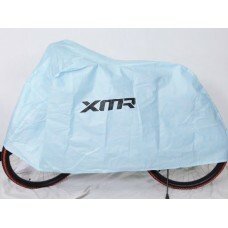 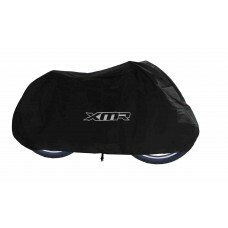 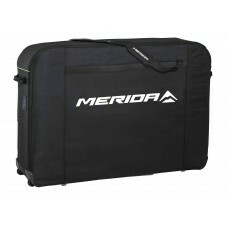 About Ibera Bicycle Bag Cycle Cover BB1 Protect and carry a 20"–700 C wheel-size bike. 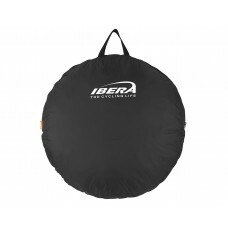 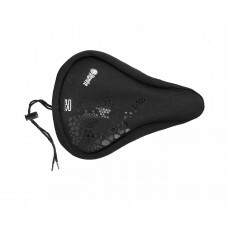 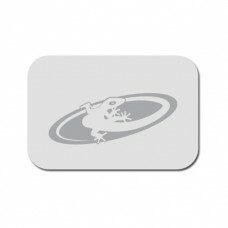 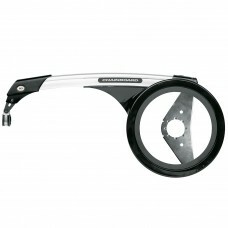 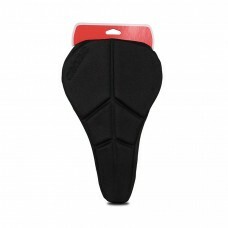 ..
About Ibera Wheel Bag IB-BB2 For single 26"–700C wheel. 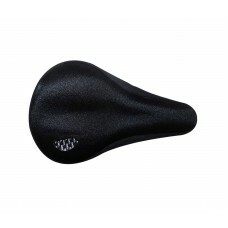 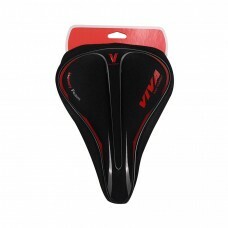 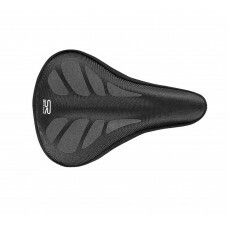 Store or carry a single front or rear..
LizardSkins Clear PatchesFor those who want to protect their frame but also want to still be abl..
About Selle Royal INDENT Gel Mountain Bike Seat Cover Medium Seat cover for bikes and exercise bikes..
About Selle Royal INDENT Slow Fit Memory Foam Mountain Bike Seat Cover Medium Seat cover for bikes a..
About Selle Royal Video Gel Mountain Bike Seat CoverLength: 280mm Width : 180mm Weight: 350gAbou..
About Viva VB 6104 Memory Gel Saddle CoverMountain Bike Saddle Cover Groove design keeps the venti..
About Viva VB 6105 Embossed Saddle CoverProduct - Saddle Cover Product Code - VB-6105 Durable Ridi..
About Viva VB 6106 Gel Saddle CoverDurable Riding comfort, protect the hips peripheral nerve Venti..
About XMR Water Resistant Bike Cover Black Made from unique Polyester fabric with Silver Coating an..
About XMR Water Resistant Bike Cover Blue Extra heavy-duty superior waterproofing technology, made ..
About Zefal Skin Armor Size M Made in polyurethane, the Skin Armor M is a high-resistance frame-prot..